A common misconception among divers is that Enriched Air Nitrox (EANx) is a deep diving gas. In fact, EANx is best applied to shallower dives. 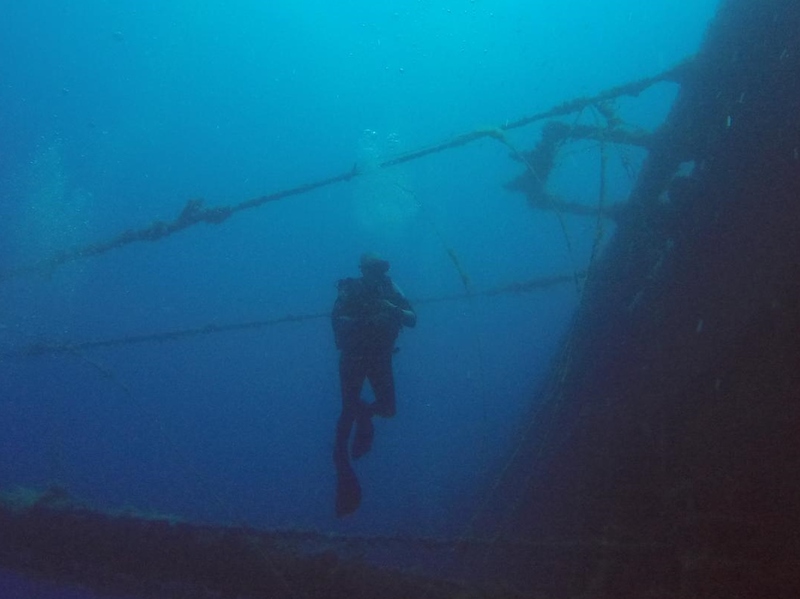 As an example of the improved bottom time one may realize by using EANx a diver making a dive to 60 feet on air has a no decompression limit of 55 minutes. In contrast, a diver making the same dive on Nitrox containing 36% oxygen would have a no decompression limit of 115 minutes. That's an hour more bottom time! (Results based on the PADI Recreational Dive Planner). The purpose of the PADI Enriched Air Diver specialty course is to familiarize divers with the procedures, safety protocols, hazards, risks, benefits and theory of no decompression diving with oxygen enriched air containing 22% to 40% oxygen. The emphasis is on diving with EANx32 and EANx36 (NOAA I and NOAA II). The training in this course emphasizes the importance of proper procedures to ensure safety and realistically balance the pros and cons of enriched air diving. 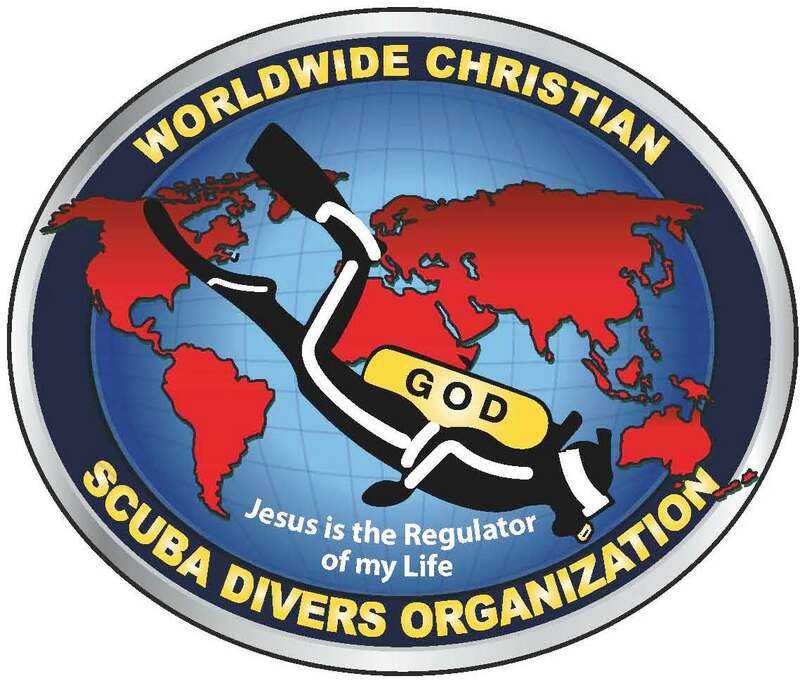 We encourage elaboration beyond the material in the course materials to accomodate individual student strengths and interests and aspects of enriched air diving unique our or your local environment. 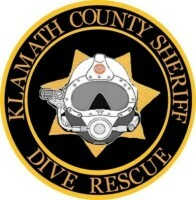 Visiting divers can easily complete the training over a period of two days. 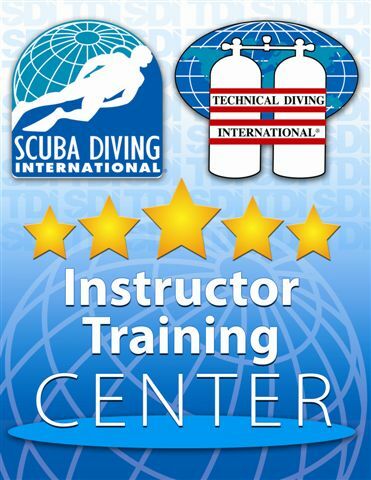 Student training materials for this course consists of viewing the PADI Enriched Air Diving video, reading the PADI Enriched Air Diver Manual, completion and review of Knowledge Review and an instructor led discussion. During a practical application session students get hands on experience using oxygen analyzers and get to observe EANx tank filling procedures. Successful completion of the PADI Enriched Air Diver Exam is required. 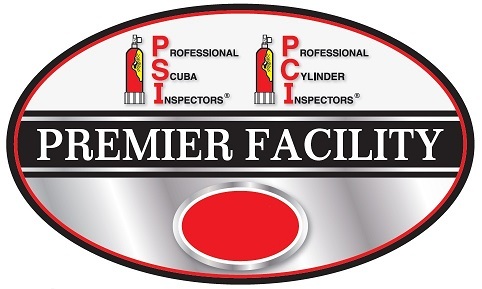 Upon completion of all academic requirements students will complete two dives using Enriched Air Nitrox. 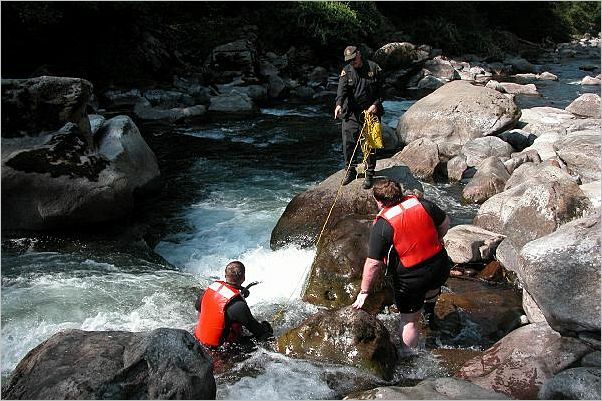 The emphasis on these dives is on pre-dive planning and proper planning for repetitive dives when using nitrox. During the actual two dives students simply take advantage of the increased no decompression limit while exploring Bonneville Seabases' exciting wreck diving site or exploring inside the habitat. 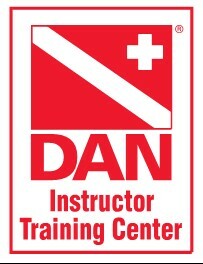 When you enroll in the PADI Enriched Air Diver course with Omni Divers your fee ($250) will include all instructional fees, the Enriched Air Diver Manual, EANx32 Recreational Dive Planner, EANx36 Recreational Dive Planner, Oxygen Exposure Table/Equivalent Air Depth Table for Enriched Air (nitrox), Enriched Air Diving video, Personal Identification Card registration envelope, certification card and various handouts.